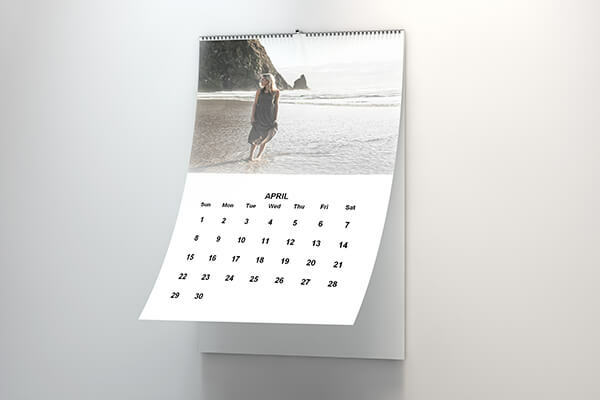 Using our dedicated photo calendar kiosks in-store or order online, we are here to help every step of the way, that's our difference. 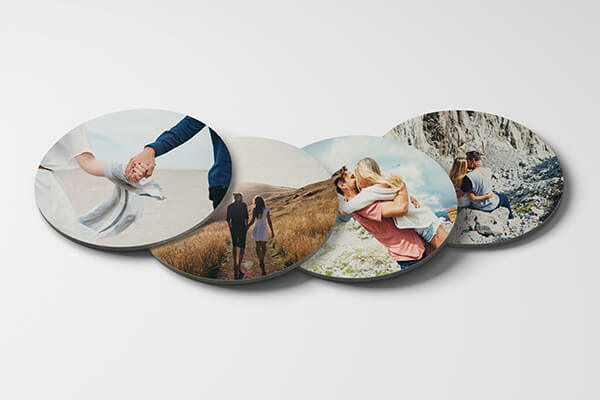 Make ideal gifts—perfect for showcasing family photo albums, a child’s art, a personalized “year in the life,” a business theme or anything else you can imagine. Created in minutes ready while you shop lots of templates - start from any month - add text. 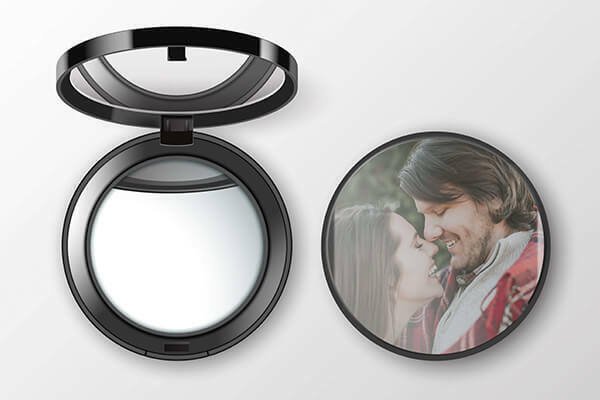 Single sheet of photographic or inkjet paper. Start at any month to suit your needs. Choose from a large range of background themes. 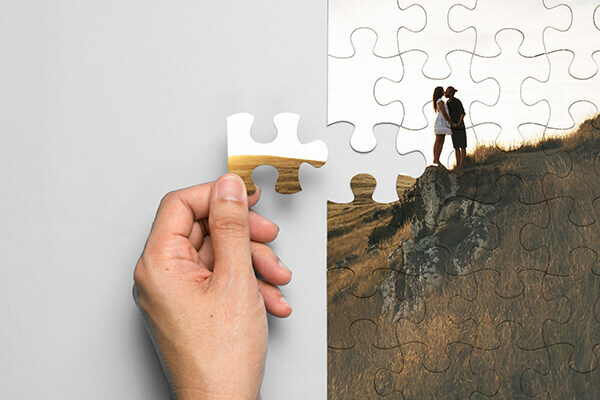 Use up to 100 photos for a collage of images on each month. NEW You can now add text to every page and individual photos to each day of the month! Holidays are clearly marked—for quick visual reminders. Includes sturdy wire binding—and center hole punch for hanging on a wall. 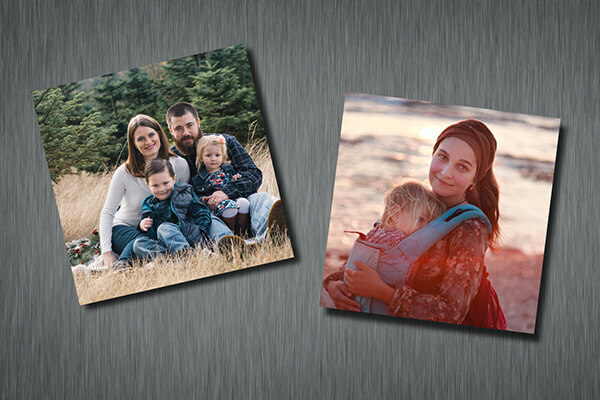 Automatic layouts group photos creatively—with preview before ordering.